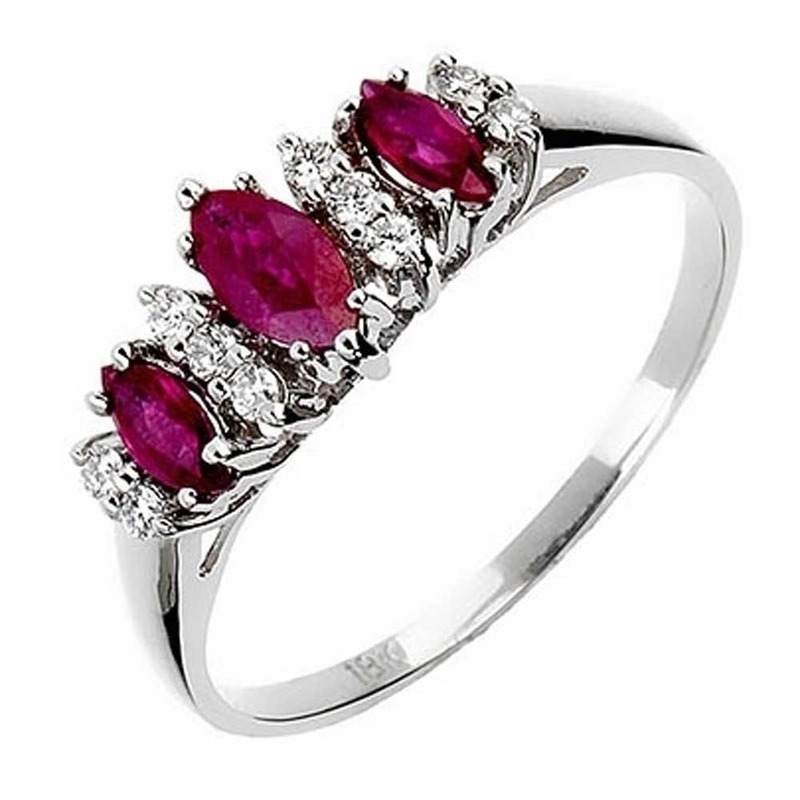 From our signature collection is this beautiful marquise cut ruby and diamond trilogy ring. 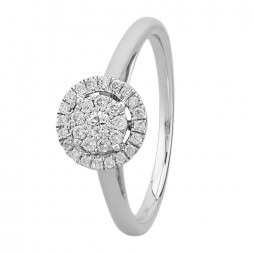 Set in exquisite 18 carat white gold, this gorgeous ring is assured to catch the eyes of many. 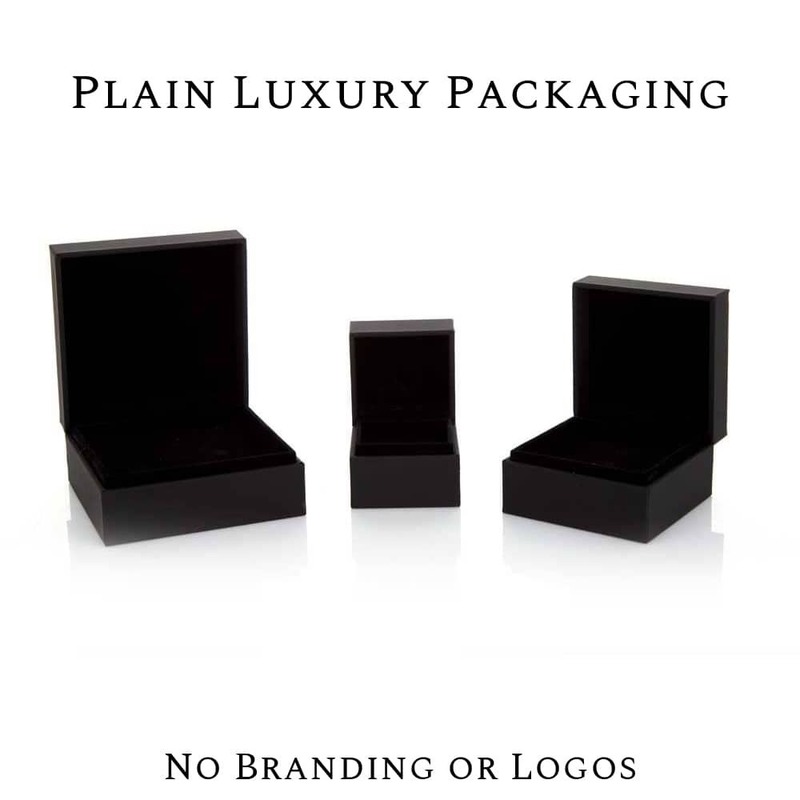 Add colour and sophistication to any attire with this opulent piece.